It hasn’t been long since I told you that NVIDIA could launch new cards this year. Guys from MyDrivers went a step further and managed to obtain a sample of a new model. Of course there are no ways of verifying this. Apparently NVIDIA would be refreshing its GK106 lineup with a new card, which is labeled as GeForce GTX 750 Ti or GeForce GTX 760 SE. Since SE cards are not really released by NVIDIA these days, we should assume that’s GTX 750 Ti. At this point we do not know if this is a pure GK106 processor or a new GK2xx part. 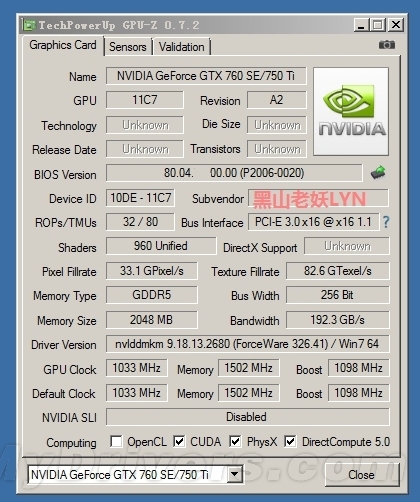 Few months ago NVIDIA brought Kepler GK107 back to life under a new name of GK208. 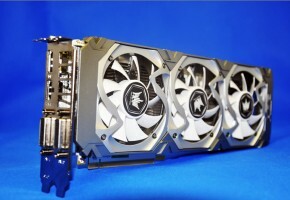 So it wouldn’t be very surprising if they start launching more cards based on this GPU. 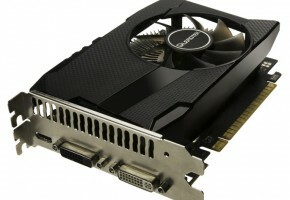 The NVIDIA GeForce GTX 750 Ti would sport 960 CUDA cores with 80 Texture Mapping Units and 32 Raster Units. It would be equipped with 2GB of GDDR5 memory across 256-bit interface. 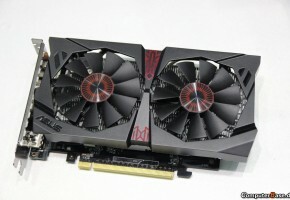 This would be a faster GTX 660 with more ROPs (20 vs 32). The card would be clocked at 1033/1098 MHz with a memory at 6GHz. 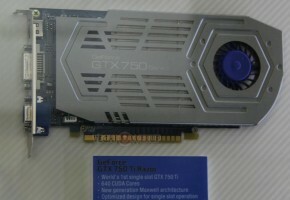 The GTX 750 Ti would launch later this month or in early October. This is obviously not a response to AMD’s Hawaii GPU that we were talking about. 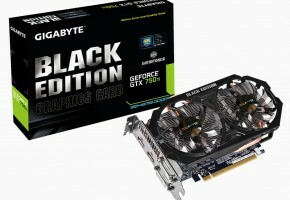 According to the source, this is not the only rebranded (refreshed) card that would fall under GeForce 700 series.